Tel Aviv is one of the twenty most expensive cities in the world, according to a report by Swiss multinational investment bank UBS Group AG Prices and Earnings report published Tuesday. Not including rent, Tel Aviv ranks as the 19th most expensive city out of 77 cities surveyed worldwide. Zurich and Geneva are ranked first and second, in the report. Oslo, Copenhagen and New York take up the rest of the first five spots. Tokyo, Milan, London, Chicago, and Helsinki are ranked in the fifth to tenth places. Tel Aviv ranks higher than Los Angeles (20), Amsterdam (24), Berlin (30) and Hong Kong (33). Published once every three years since 1971, the ranking is based on the price of a standardized basket of 128 typical goods and services, weighted by monthly consumption by a typical three-person family, as well as average hourly wages across 15 professions in each city. Data was gathered between January and April. 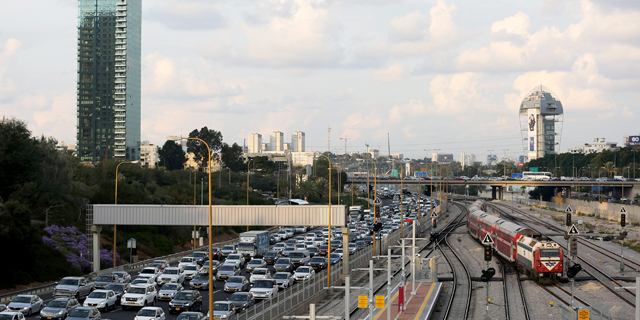 Tel Aviv is ranked 32nd in terms of income levels and 28th in purchasing power. A person earning AN average wage in Tel Aviv has to work 101.2 hours to purchase an iPhone X, nearly twice as much as the average New Yorker, but three times less the average Beijing resident. 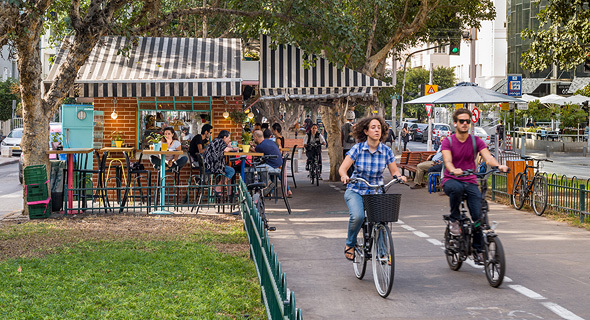 In the annual Worldwide Cost of Living survey published by the Economist Intelligence Unit in March, Tel Aviv was ranked 9th. The report was based on an analysis of the prices of over 50,000 individual items.